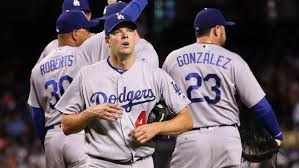 LOS ANGELES - The Dodgers has landed the 'big fish' in signing starter Rich Hill to a 3 year contract worth $48M. Hill, who will be 37 by the beginning of the 2017 season had a 12-5 record splitting duties between Oakland and L.A. last season. 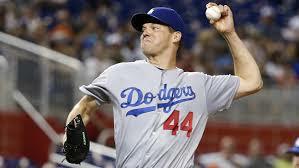 When starting for the Dodgers he was 3-2, posting a 1.83 era.